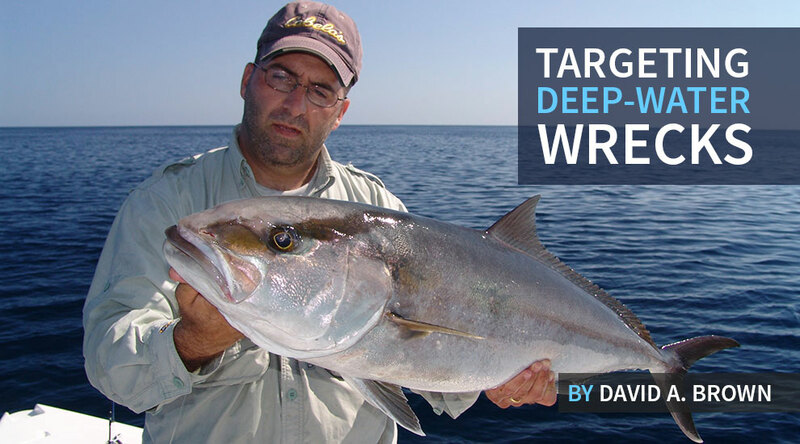 Deep-water wrecks create habitat for a diverse array of species, of which the amberjack ranks high with anglers looking for a tough fight. 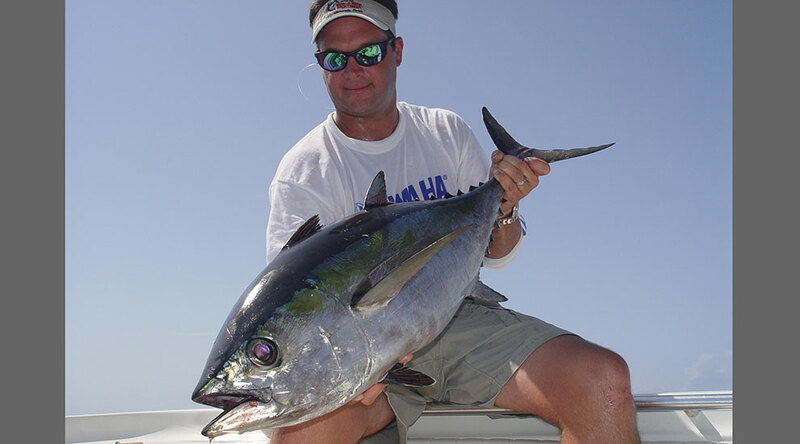 Amberjack will commonly hover above the structure, so anglers employ a range of presentations to come tight, including vertical jigs to cover the entire water column and dropping live baits that rarely make it to the bottom. Story and photos by David A. Brown. 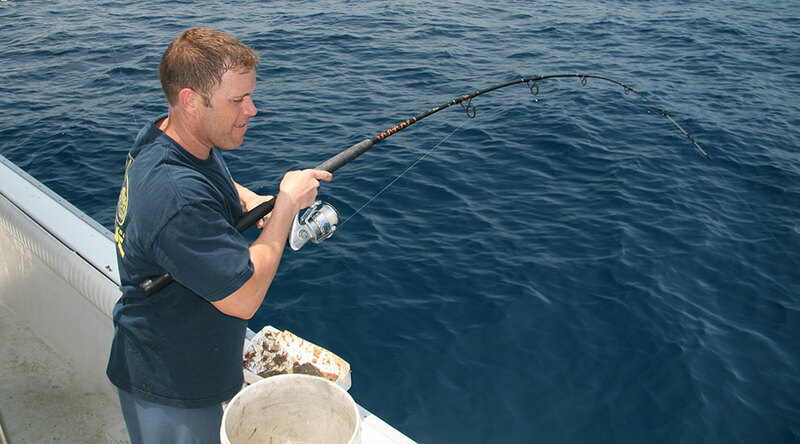 Savvy wreck fishermen in the Gulf of Mexico will try multiple baits on various rigs to see what's working. Dialing in the preferences maximizes the productivity. 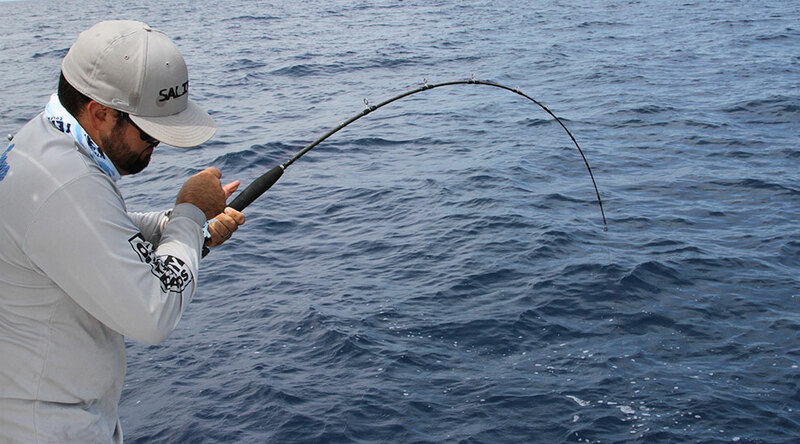 When the bite is hot and the boat is positioned properly, expect multiple hookups. A generous supply of dead baits such as frozen sardines will provide enough ammo to attack several wreck sites throughout the day. 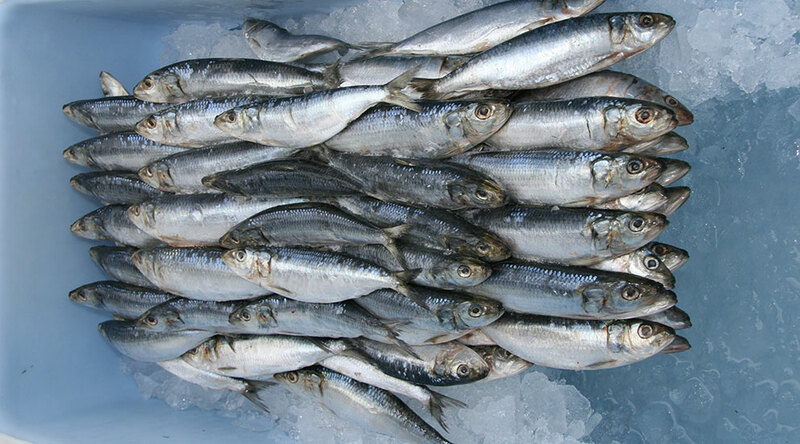 Thaw one box at a time, and remember, sardines are easier to cut when they're still partially frozen. In addition to traditional fish-finder bottom rigs, sardines can also serve to "sweeten" bucktail jigs dropped for grouper and snapper. 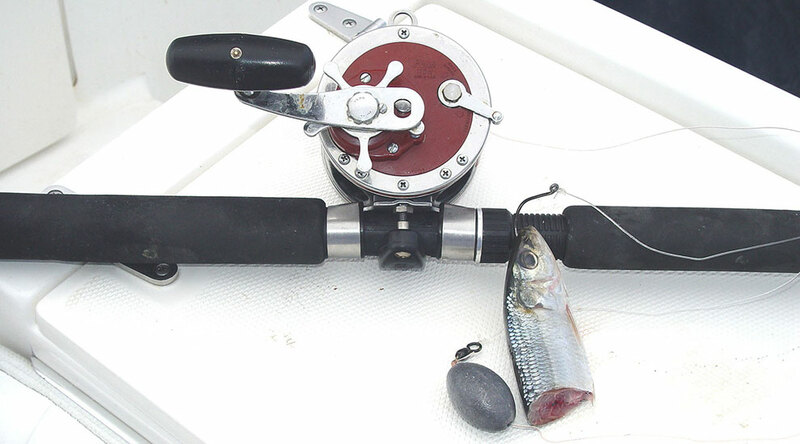 When the fish are playing hard-to-get, or the bite slows down after several catches, the appearance of a bucktail with a sardine can trigger bites. One of the benefits of fishing smaller rigs on a wreck is the potential to reel up some of the larger forage species like the tomtate. Sending these hefty baitfish back down on a weighted bottom rig presents an irresistible opportunity for big grouper and snapper. 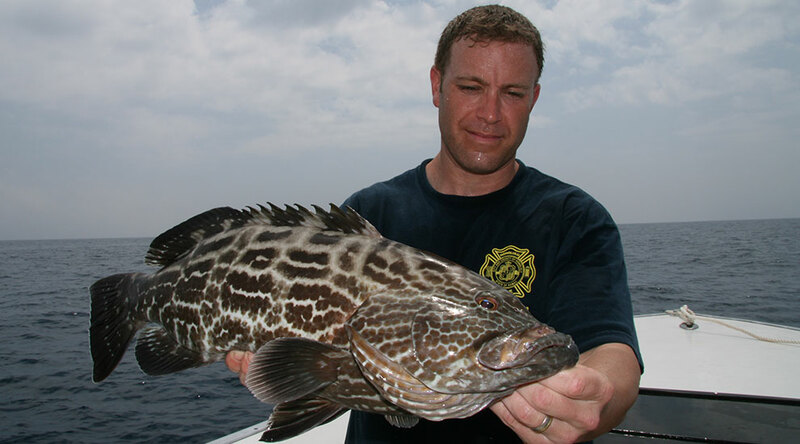 Jumbo gag grouper are one of the top targets for offshore wrecks. These fish bite fast and fight hard. Stay after them and don't let them take an easy inch. Thin metal "blade" jigs (also called vertical jigs or speed jigs) mimic the profile of a fluttering baitfish. To properly dance these jigs through the water column, you'll want a short, limber rod with a fast-action tip. Reel and jig, reel and jig as fast as you can. 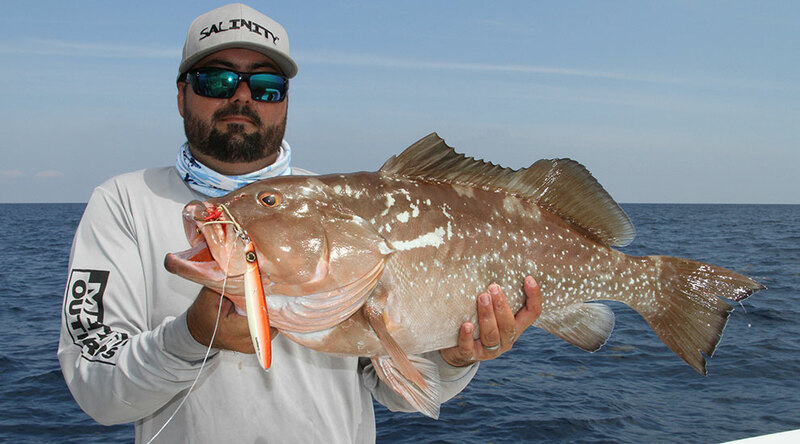 Gluttonous red grouper readily gobble a variety of baits, but they can't turn down the appearance of a struggling baitfish. That's just the ruse that a slender blade jig creates. Despite their incredible flexibility, specialized jigging rods can put the brakes on some of the biggest wreck fish. It's all about the action. Red snapper may not be the most common wreck species, but they're one of the occasional prizes you may catch. Just be sure the season's open before keeping. 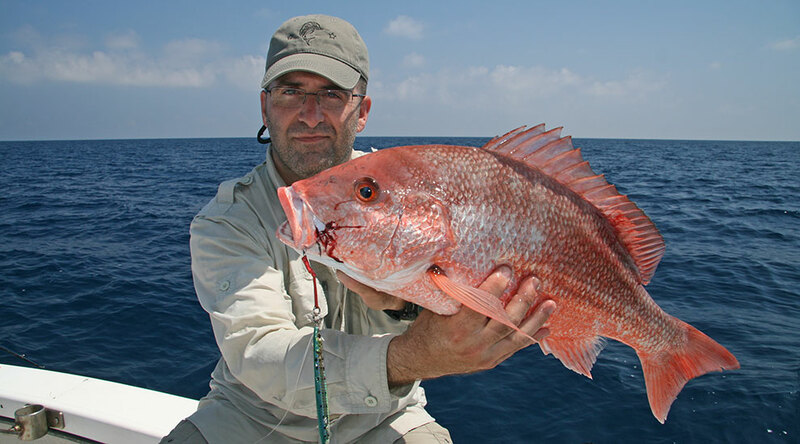 Red snapper regulations are currently an ongoing battle in the Gulf. Savvy bottom fishermen know that starting with smelly dead baits is a good way to get the party going. A sardine chunk on a fish finder bottom rig will appeal to grouper, snapper and a host of other wreck species. Wrecks scattered throughout the Gulf of Mexico and Atlantic hold plenty of hefty fish to bend a big conventional outfit. 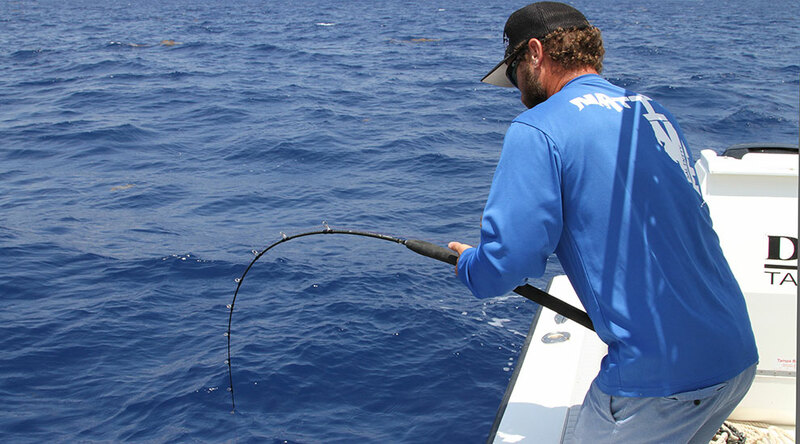 The key to fighting these fish is constant, steady pressure. Never yield an inch and keep the fish heading up. 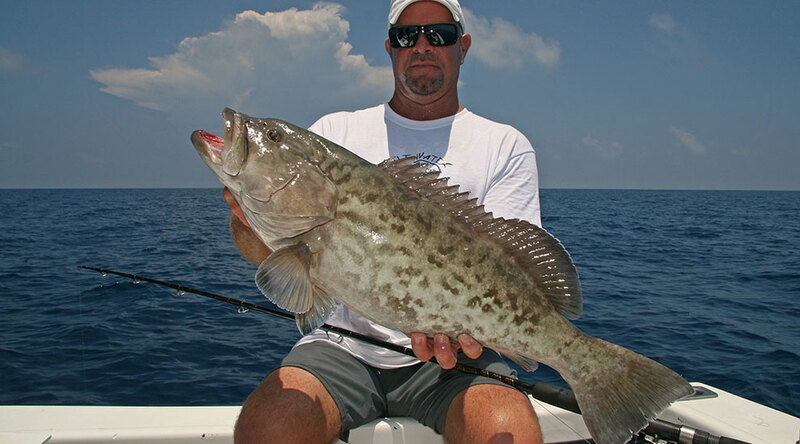 Although often confused with gag grouper, true black grouper sport a distinct chain like pattern. These aggressive fish readily bite dead, live and artificial baits. To view all of the groupers, check out FishTrack's Grouper Identifier. When planning a day of deep-water wreck fishing, be sure to check the long range weather forecast on Buoyweather.com and pick your days. 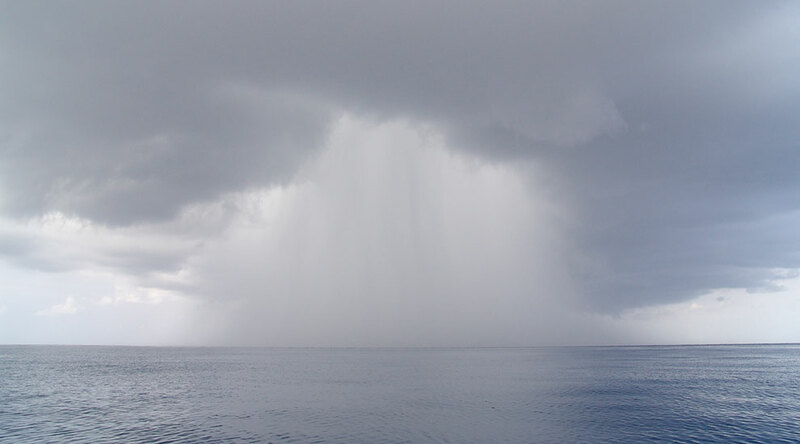 On the water, monitor your radar for approaching storms and give passing squalls a wide berth. 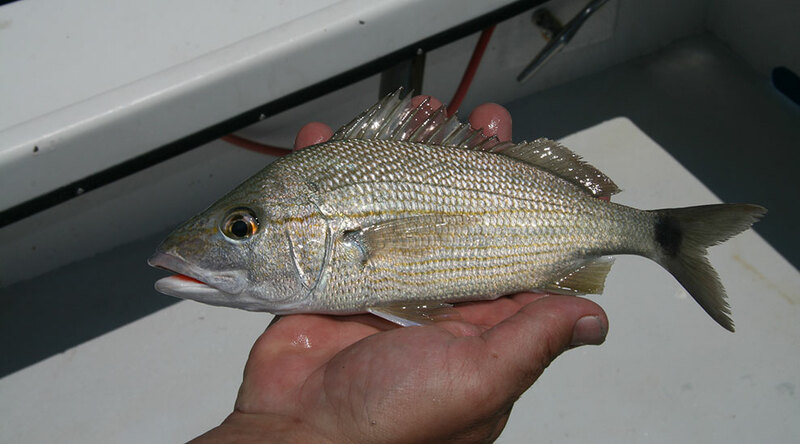 Keeping a bucket of chunked chum or frozen glass minnows enables you to chum snapper up to the surface for close range presentations on lighter tackle. 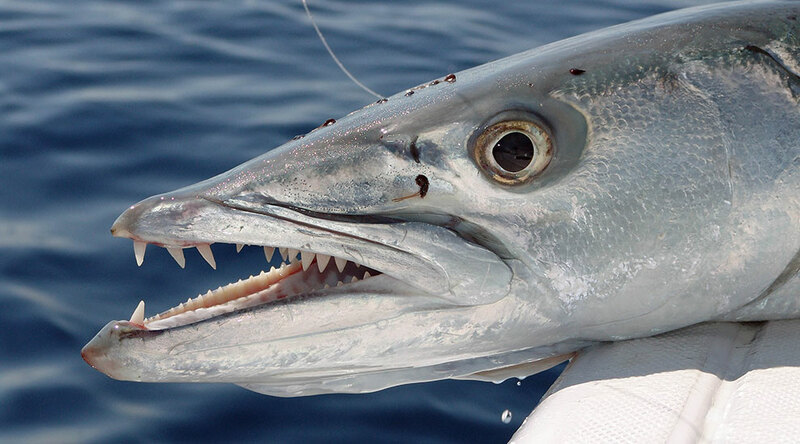 The consummate opportunists, barracuda commonly patrol wrecks and often intercept live baits dropped for amberjack and other game fish. They're also notorious for attacking hooked fish on their way to the surface. If these toothy predators are thick, it's best to move to another spot. 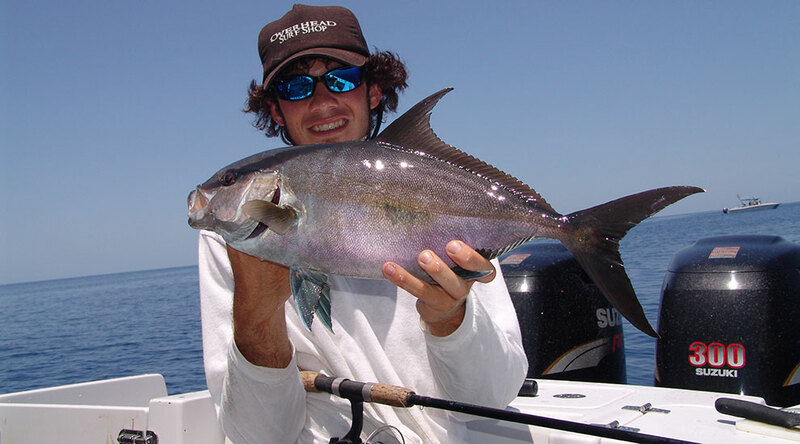 When you drop a speed jig over a deep-water wreck, one of your likely takers is the rubber-lipped amberjack. If your fish shakes loose, keep the jig dancing in the water column and another AJ will often pick up the bait for round two. 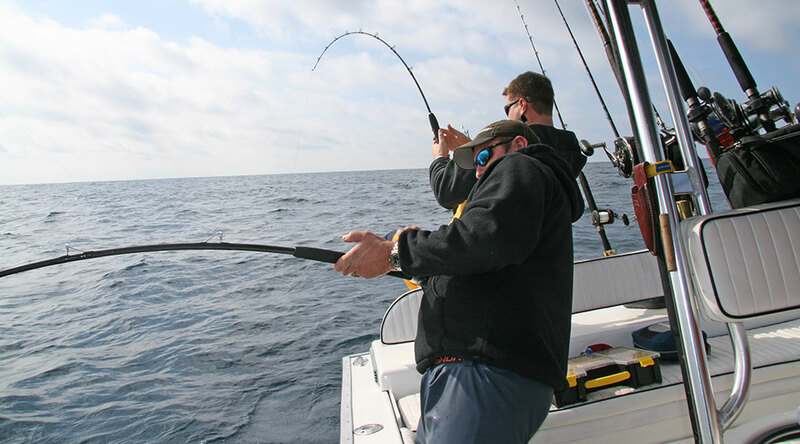 Winding up big fish in deep water, or simply checking rigs for bait, can be a tiring labor. 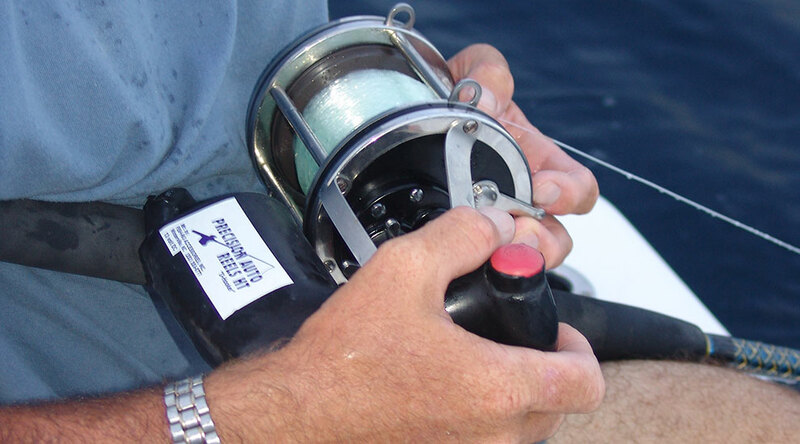 Anglers packing electric reels can save themselves a lot of work with the push of a button. 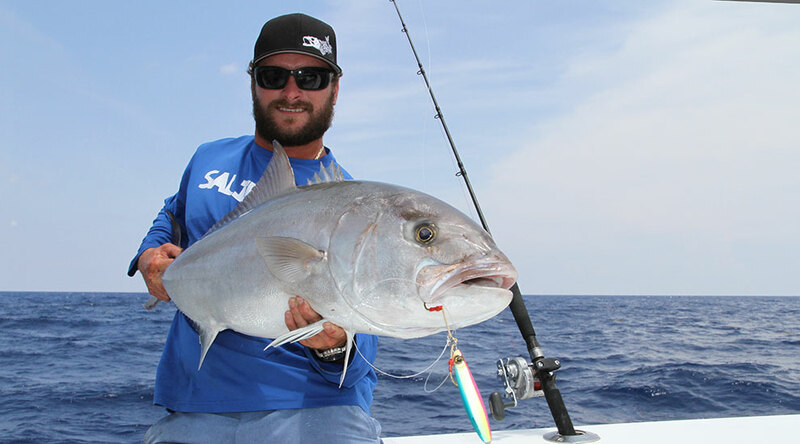 The smaller cousin of the amberjack, the almaco jack puts up a respectable fight on light tackle. Smaller jigs, cut bait or small live baits will tempt these feisty fish. 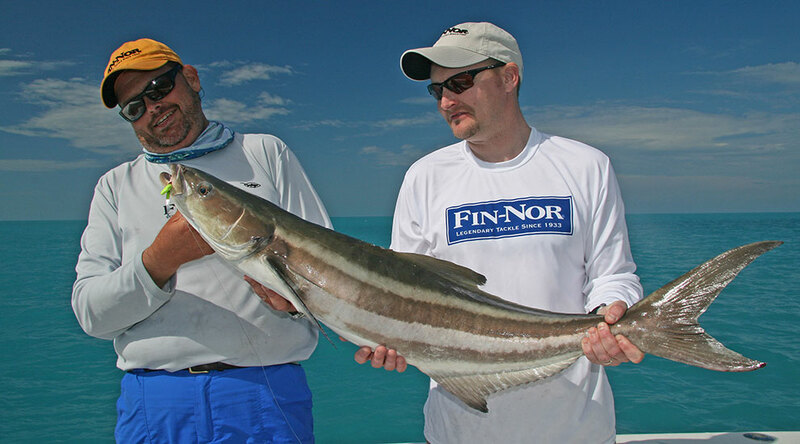 One of the tastiest fish you'll find around the wrecks, cobia are taken from the bottom to the surface. You might tempt one on a bucktail jig dropped to the structure, a blade jig danced in the water column or a live minnow pitched from the transom. Pelagics like blackfin tuna commonly patrol deepwater wrecks, especially the ones holding dense bait schools. 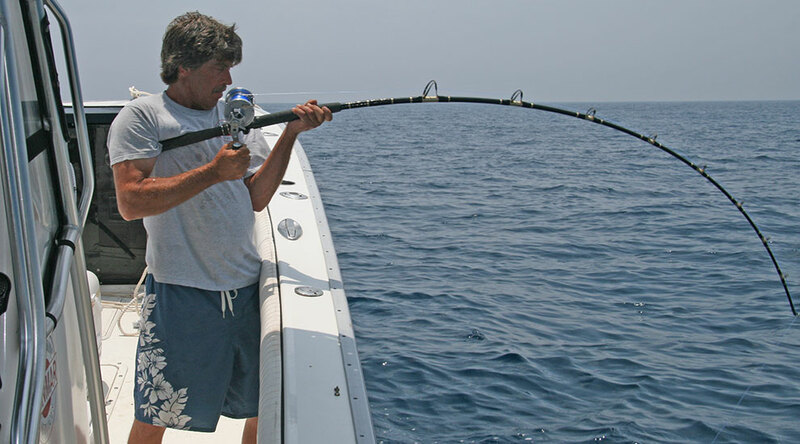 While fishing bottom baits, keep a live sardine flat-lined off the stern. When the reel screams, it's likely something tasty.